Taking inspiration from Great Dane's existing range of iconic pieces, The Great Dane Bed is constructed from solid European oak or walnut. 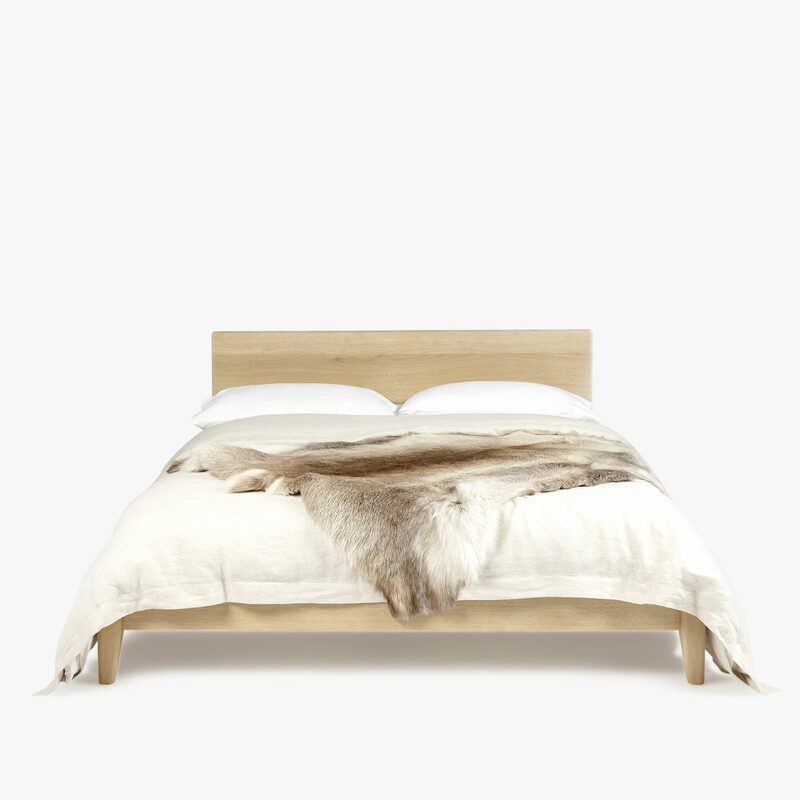 The bedhead is minimal in essence allowing the soft timber grain to speak instead. Spend winter nights enveloped in the luxury of Scandinavian sleep. Price reflects Queen size bed.